O Magnum Mysterium. Composer Morten Lauridsen wrote this piece, and many others over the years, in a shack on the beach on a very remote island off of Washington state. There's no running water or electricity, just the glow of a candle, a $50-piano, and the quietness of nature, which has found its way into his music. This piece, and many other Lauridsen favorites, appear on a new recording titled Light Eternal, in celebration of the composer's 75th birthday. It features the Chamber Choir of Europe with conductor Nicol Matt, the chamber orchestra I Virtuosi Italiani, and the composer himself is featured at the piano. "I'm absolutely delighted with this album. It's spectacularly performed, beautifully conducted, beautifully shaped. I wanted to include two new pieces, a new setting of Neruda, and a wonderful poem by Dana Gioia, who's currently the poet laureate of the state of California and a very, very well-known poet. "Dana Gioia — my dearest friend — he and his wife lost their son to SIDS, sudden infant death syndrome, 25 or 30 years ago. He wrote this extraordinary poem called Prayer. And it's a series of images about nature, but asking what's ever out there — God, spirits, nature — to take care of his little boy for him." Now the title of the recording is also the translation of the first piece, the suite that opens it. Does the meaning go beyond that work, Light Eternal? "I began this work in my capacity as composer-in-residence of the Los Angeles Master Chorale, and they had already premiered my O Magnum Mysterium. That was the first piece I wrote for them in that capacity. Not too long after that, I got the news that my mother was going to die. And I did as all artists do, and not only artists but everybody does this, you reach out for things to hang on to. And for me, that was words in Latin about eternal light shining upon them. "And it was a great comfort to me each day to go to those Latin texts and write a piece about perpetual light, of enlightenment of all kinds. And I still receive voluminous letters from people, emails, all over the world about this piece of music. And the letters I get generally follow the same pattern. 'Dear Mr. Lauridsen ...' and they tell me they're going through some awful patch, and they're hanging on to this piece of music, they're using it the same way as I did." So very healing, a very healing piece. I was thinking about this work also because, as you mentioned, this is one of the pieces that you wrote when you were composer-in-residence in Los Angeles. And it was at that time, when you were like 50, when everything just sort of exploded for you. "I never expected any of this. I simply quietly did my work, the best I could, for decades." 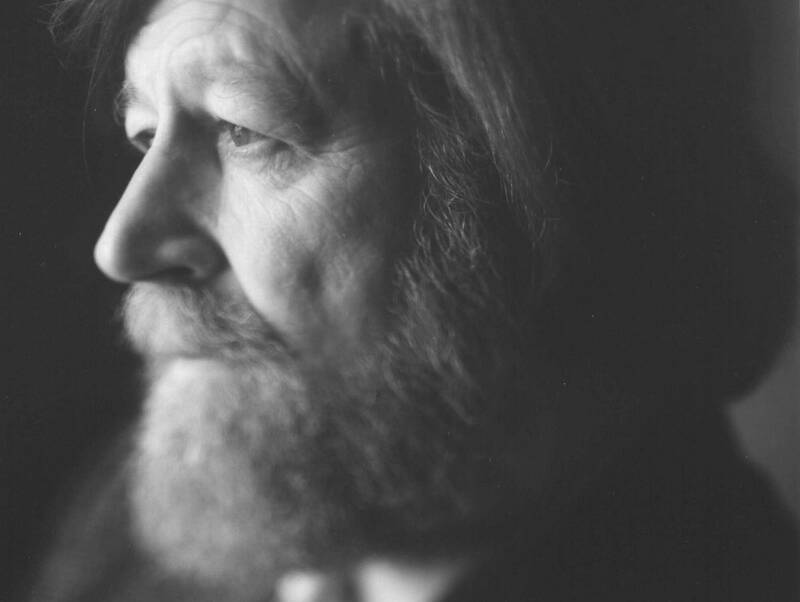 Morten Lauridsen is wrapping up his 52nd and final year of teaching at the University of Southern California, where he opens almost every class with a poem — a poem that may eventually make it into one of his gorgeous pieces.